A new look for an established family company. 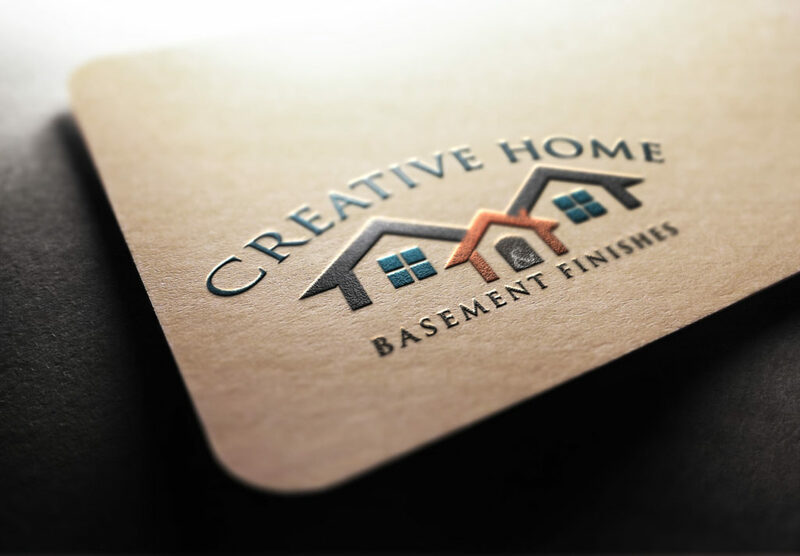 Creative Home & Basement Finishes is a family owned operation providing Northern Colorado with superior remodeling and custom home construction since 1999. 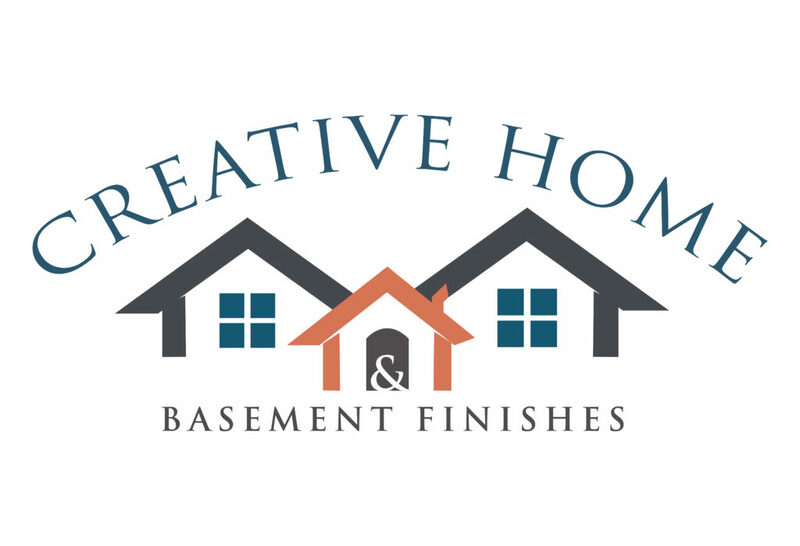 Much like Pave11, they understand each project is as unique as our clients and together we made a logo they felt represented their commitment to family, community and clean, cohesive, craftsmanship. © 2018 PAVE ELEVEN . All rights reserved.